6 cooking apples. We recommend Northern Spy, Cortland or Empire. 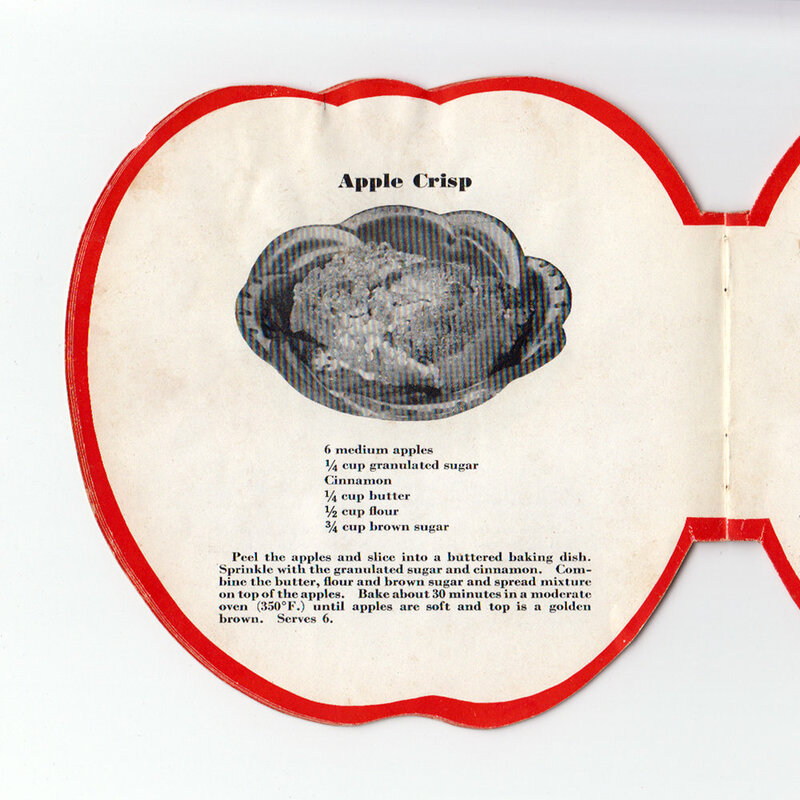 Peel the apples and slice into a buttered baking dish. Sprinkle with the granulated sugar and cinnamon. Combine the butter, flour and brown sugar and spread mixture on top of the apples. Bake about 30 minutes in a moderate oven (350 F.) until apples are soft and top is a golden brown. Sign up with your email address to receive news and updates about the orchard, ciders, sales and events.